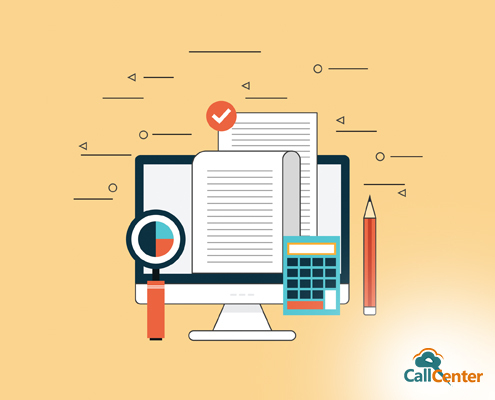 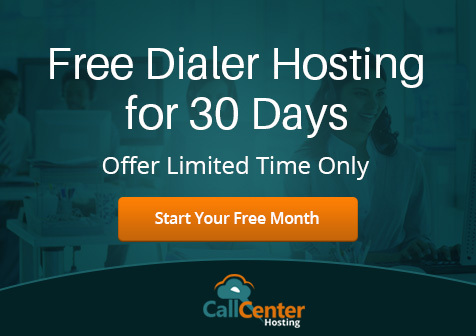 Why Cloud Predictive Dialer Should Be The Go-To Technology For Startups? 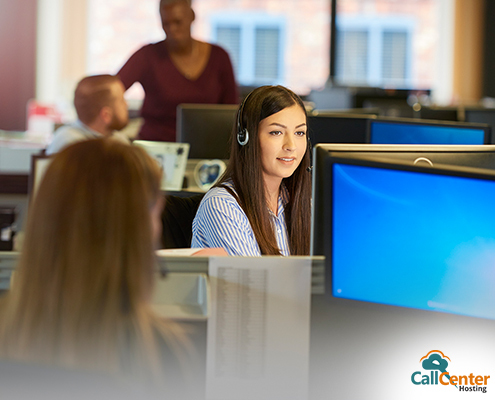 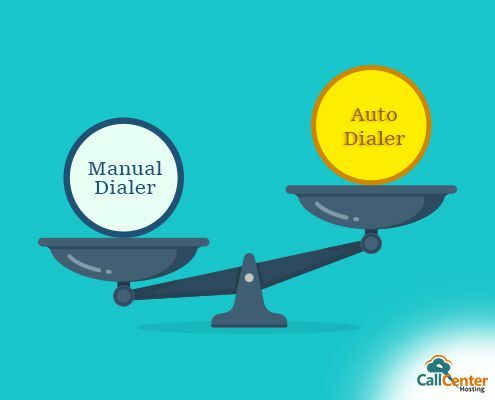 What Type of Outbound Dialers Does Your Call Center Need and Why? 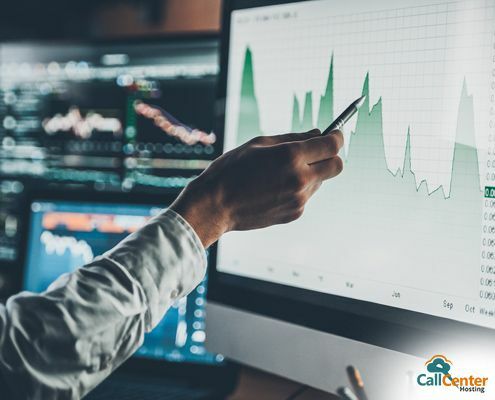 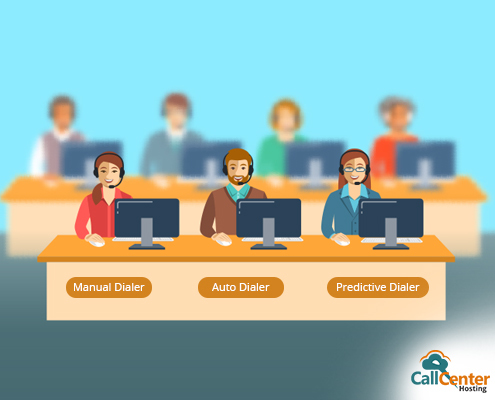 How Important are Predictive Dialers for Business?